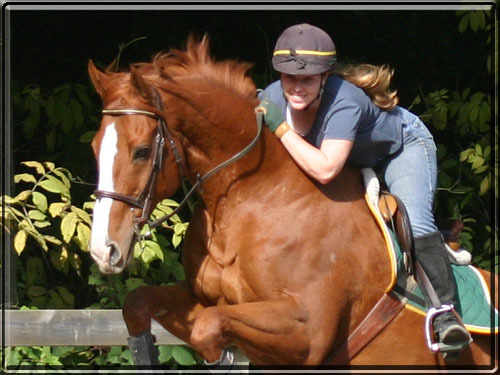 Fraju is Anne's former event horse, and the heart of Blacktree Farm. 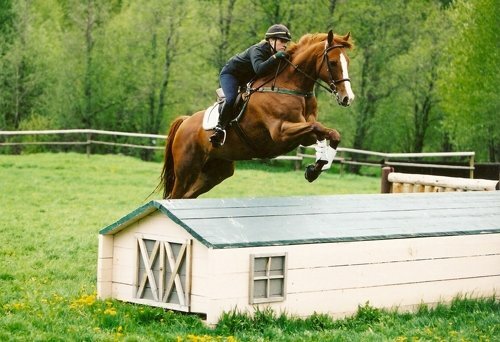 Now, at 30 years old, he is semi-retired. 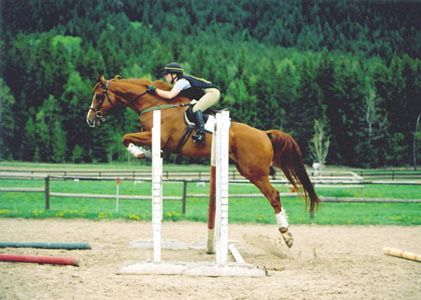 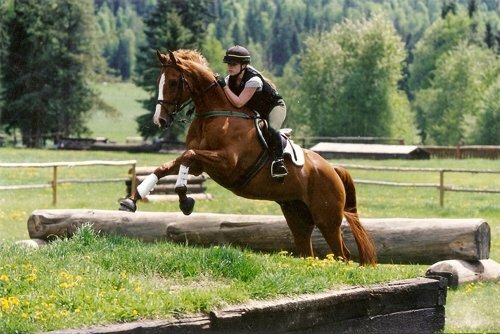 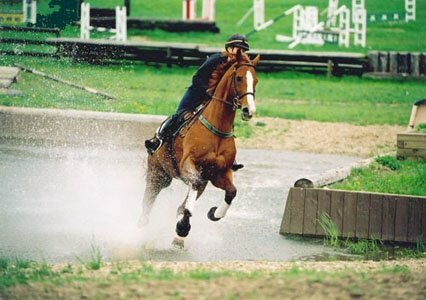 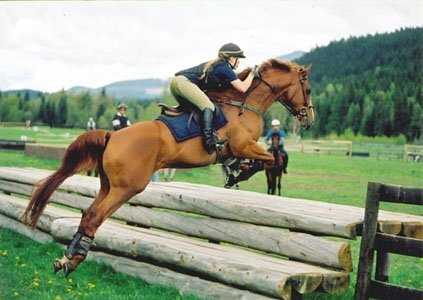 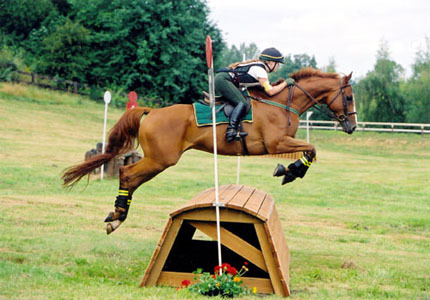 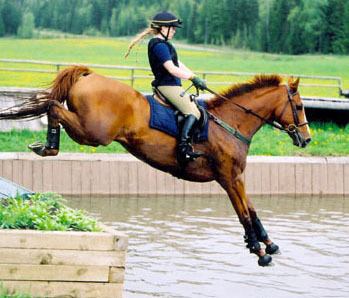 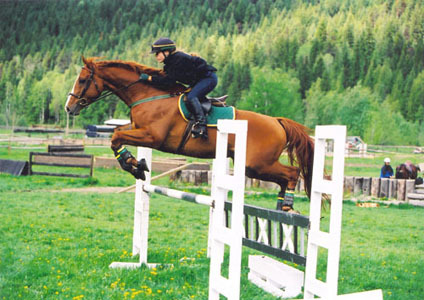 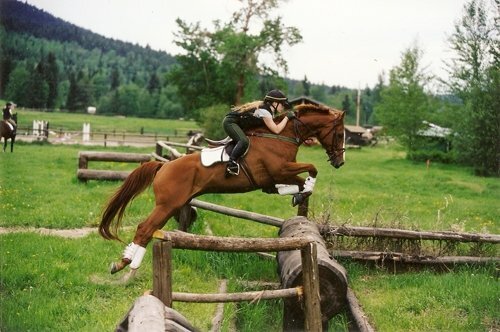 But he still enjoys teaching anyone with enough carrots how things are done - he even still jumps!